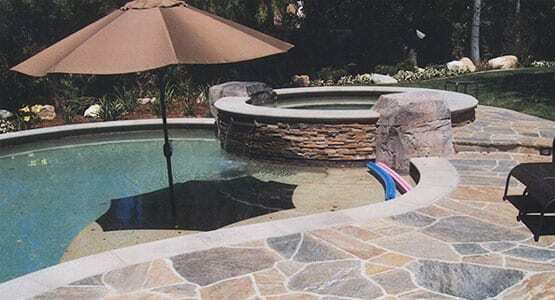 Landau offers a full spectrum of repair capabilities from pools, spas and water features, to decking and patio covers, to fire features. We can help bring your yard back to working status so you are ready to entertain your family and friends this summer. Contact us at (909) 367-6122 or send us a message.